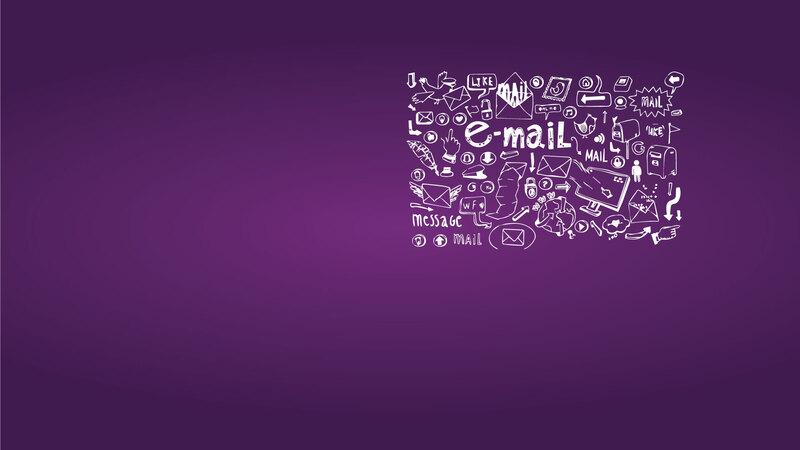 Looking for a Direct Email Marketing Agency? Direct Email marketing is one of the most efficient ways of advertising on internet. During this aggressive era of digital communication e mail is a versatile medium to interact with your customers. It is often effective than printed or direct mail because the reader can click on a link to get at your website. GROW COMBINE supports with our web-based software to send, track and monitor the success of e mail marketing. We do it for you spam-free in a format in which standalone ads are sent to a targeted list of recipients who might be interested in receiving such messages. We focus on your business to carve out attractive texts send as emails taking much care to exclude spam and disturbances of any kind at the receiving end. We show you the in-roads where you can meet your customers directly and sense the rate of your success without the help of any outsider or mediator. 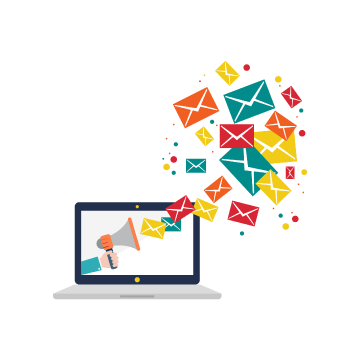 Through our craftily prepared email-marketing strategies, tele-marketing schemes and innovative ways of direct selling we help you convey your message directly to the consumer. It also provides you the chance to build and develop a strong bond with your customer.